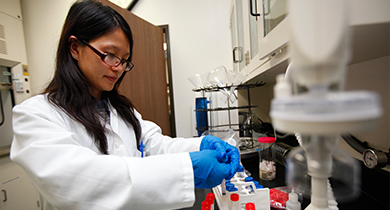 Utilizing two R & D centers in the USA and Japan, Hydranautics’ consistent focus on technology continues to produce the most innovative and effective membrane products for the water treatment industry. 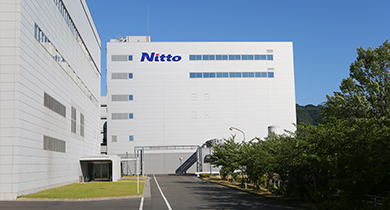 Nitto Global Membrane Division has three manufacturing locations- Oceanside, CA, USA; Shiga, Japan, and Shanghai China-which enable efficient & timely response to meet our customers’ growing global demand. These facilities, in addition to our global network of offices and warehouses, provide 24/7 technical and sales support. 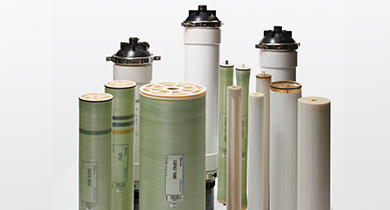 Hydranautics offers the largest line of membrane products and services in the industry. In addition to our full range of RO, NF, UF and MF products, Hydranautics also offers unique custom technology solutions – Integrated Membrane Solutions (IMS) – for every water treatment requirement. Hydranautics’ IMS combines a range of membranes technologies to achieve the most comprehensive, effective and low-cost ownership. 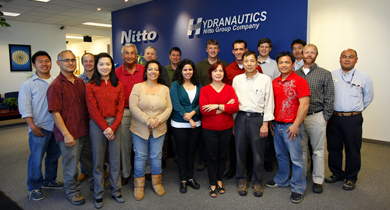 Our service team brings rich experience and expertise in water treatment and membrane engineering technology. Our skilled engineers and technicians assist you in designing a robust membrane system that is aligned to your requirements. We assist you in all aspects of your membrane system from design and engineering to startup and maintenance. Through our global network of local experts we provide comprehensive technical and customer service 24/7.